"NLP symbolizes the form of mental programs: Neurological experiences sorted and interpreted through structured communication." 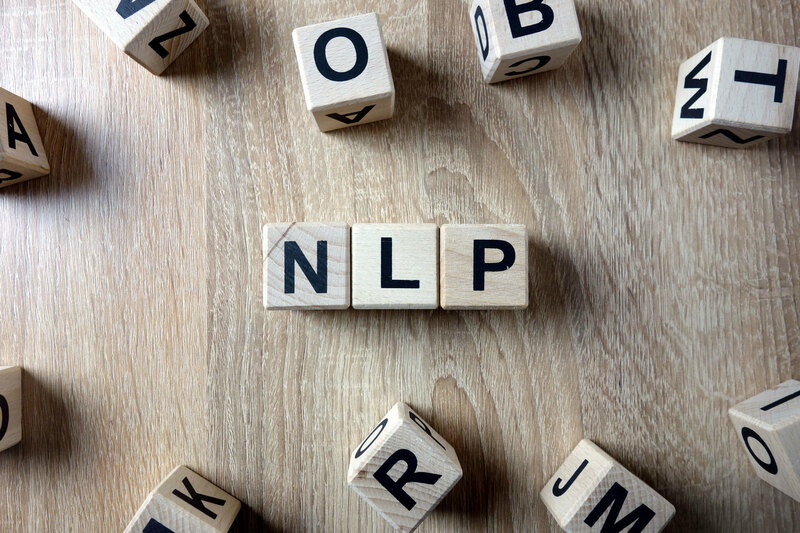 Developed by Richard Bandler and John Grinder during the seventies, NLP is a way of changing someone's thoughts and behaviours to help achieve desired outcomes for them and has become widespread in terms of its popularity. Neuro: Reality is processed by our five senses and nervous system into experience. Linguistic: Our experience is coded, organised and given meaning by language and non-verbal communication systems. Programming: Discovering, using and changing our behaviour, language and non-verbal communication systems to achieve desired outcomes or directions. 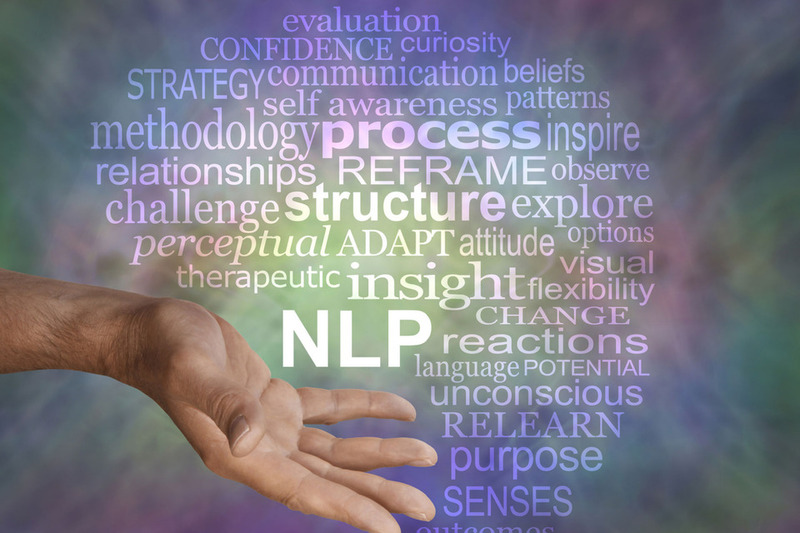 I undertook NLP training shortly after qualifying as a clinical hypnotherapist and use this alongside hypnotherapy, EFT and IEMT as they all complement each other.